The exhibition "Gold and secrets of the Black Sea" was held in the Allard Pierson Museum - the archaeological museum of the University of Amsterdam - from February to September. Five museums of Ukraine, four of which are in the Russian Crimea now, offered their archaeological exhibits for this exhibition. Under the contract, the exhibits should be returned to their home museums. But since Crimea separated from Ukraine, the Crimean museums filed a lawsuit to the Netherlands court about the return of these historical values to Crimea. The Court session of the case is scheduled on December 10th. Earlier, 19 of all exhibits were already returned back to Ukraine. According to the representative of the Russian Foreign Ministry, the objects of archaeological excavations should remain in the country where they were discovered for the study of history This is a long process that can last for decades. Due to the increase of the price of gold, the value of the exhibits also grows everyday. The situation with the Scythian gold remains unsolved. All remaining exhibits are located in the Netherlands waiting for a solution. The representative of the Russian Foreign Ministry stated that: “Political games should not affect the history". The museum in the Netherlands made a public statement stating that it would return the materials to the party specified by the court. All parties understand that the historical and material value of the exhibition is increasing. 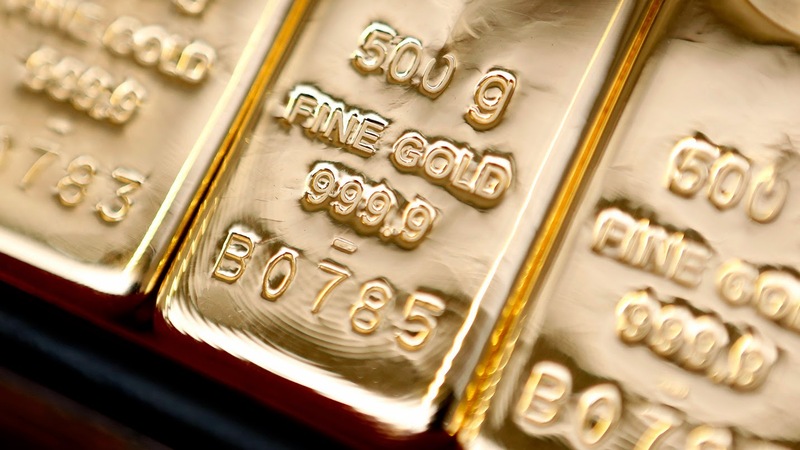 The price of gold demonstrates a positive trend, so none of the participants of the process want to lose its obvious benefits. A consensus could not be found by negotiating, as politics intervened. At the moment, the museum pieces - professionally packaged under the supervision of Crimean experts - are in the museum depository until a court decision. In the Emgoldex company, clients are people of different ages and from diverse backgrounds who share a common love to gold. They know that the noblest of all metals is the most reliable way to preserve their capital. 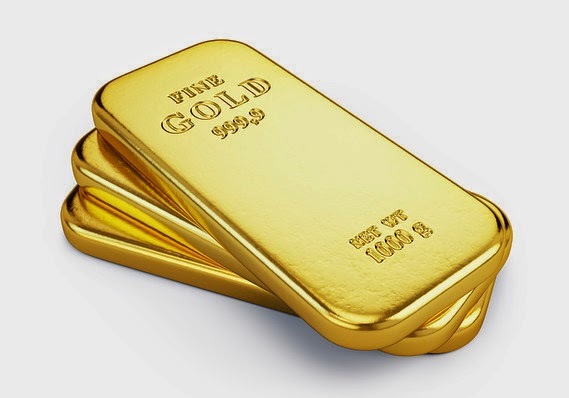 The price of gold increases every day, its value grows. You can buy investment gold bars in the online store of the company at the best prices and of the world’s best manufacturers! Share this news with your friends in social networks. Let them make the right choice! Give them this very opportunity to buy gold and to preserve their capital!